* ... CSUB HONORS: Hats off to four well deserving local folks who have been chosen to enter the Cal State Bakersfield Alumni Hall of Fame. It's remarkable how many community leaders have come out of CSUB and this is a stellar group. 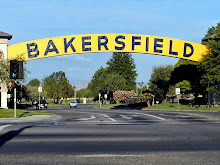 It includes Ben Stinson ('79), owner of Stinson's Stationers; Jon Van Boening ('92), president of Bakersfield Memorial Hospital; John Hefner ('85), retired from the Fruitvale School District; and Christine Frazier ('84), Kern County Superintendent of Schools. 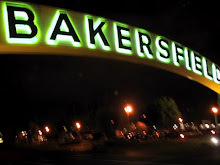 A dinner will take place at the Petroleum Club of Bakersfield Saturday, February 19. 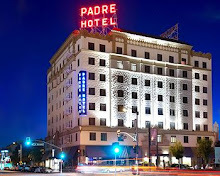 Call (661) 654-3211 for tickets. * ... FRENCH VISITOR: Ever consider hosting a foreign student in your home? If so here's your chance. Susan Peninger is local coordinator for Horizon's du Monde, a French company that brings French students to the United States for home stays. She's looking for a family willing to house a 16 or 17 year old for 10 days between February 15-25. The student needs a place to sleep or can share a room with a like gender. The students want to experience life with an American family and are expected to follow your house rules. 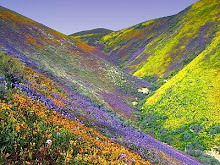 If interested call Susan at (661) 332-7147. 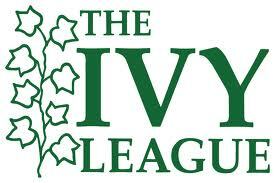 * ... IVY LEAGUE: Always happy to pass along some good news about our high achieving local youngsters. Alicia Mathur, a senior at Stockdale High School, has been accepted to the University of Pennsylvania school of engineering and will be starting her studies in the fall. Her brother, Neil, is a senior at Princeton University. Two local kids in the Ivy League making us all proud. * ... DID YOU KNOW? Did you know that the pair of huge lion statues that once graced the steps of the old Kern County Jail were sold to a fraternity at the University of Nevada in the early 1960s when the building was torn down? * ... DIAPERS: Sick of hearing me rant about those in our community who so casually discard their diapers in our parks and on our streets? Well this story will really make you sick. Kyle Estle, a partner in Dallis Higdon and Associates, told me about finding literally dozens of used diapers on the roof of a rental on 33rd Street. "I don't really enjoy the diaper entries but I'm glad you are raising awareness so maybe some will change their behavior. 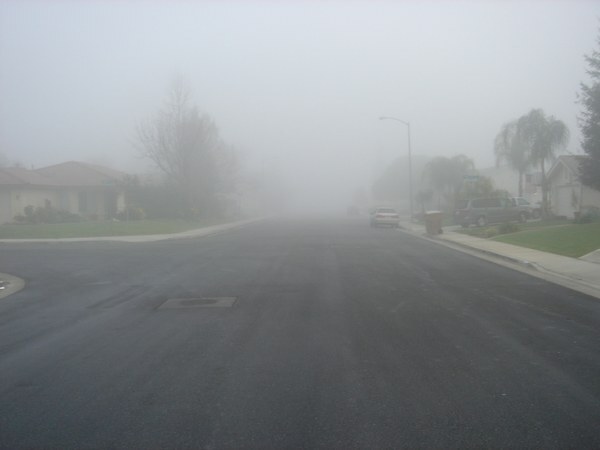 Anyway, one of our appraisers was doing an apartment inspection in Bakersfield and took the attached picture. 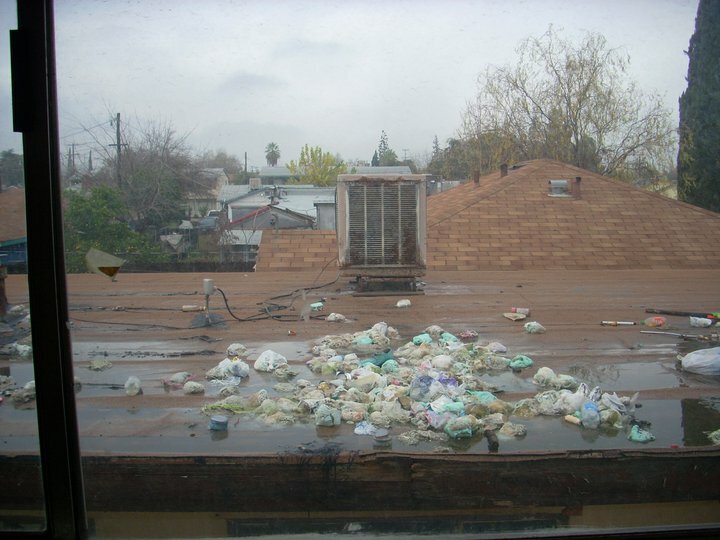 (go to www.bakersfieldobserved.com to see the picture) Apparently the former tenants were too lazy and disgusting to throw their used diapers in the trash and instead used their neighbor’s roof." The picture is almost too graphic for a family newspaper, but it shows what must be three or four dozen diapers, piled up, on a flat roof. 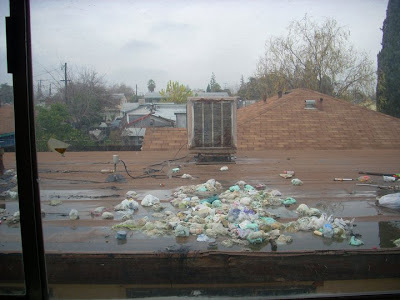 Apparently the tenants next door just tossed their used diapers out the window onto the roof next door. * ... BAKERSFIELDISM: You know you're from Bakersfield when you have to explain Tule fog to others.